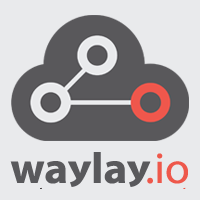 Waylay, a Ghent, Belgium-based platform to connect IoT applications with enterprise IT systems and cloud services, raised €1.2m in funding. The round was led by PMV and Ark Angels Activator Fund (AAAF). 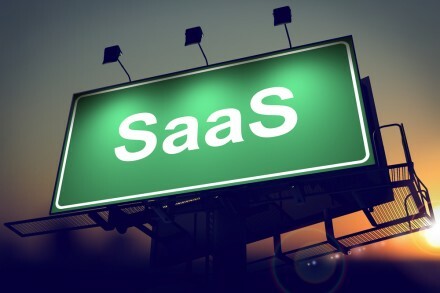 The company intends to use the funds to expand its sales and marketing effort and pursue further growth. 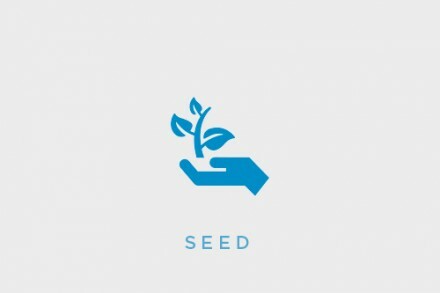 Co-founded in 2014 by Piet Vandaele and Veselin Pizurica, Waylay has developed a solution to connect IoT solutions to IT systems and cloud applications. Its orchestration service enables companies to make business decisions based on real-time sensor information via real-time automation and notifications in energy, logistics, online retail and smart city projects. Customers include Conrad Electronic SE, CIM Environmental Group, Proximus, the city of Ghent, as well as several utilities.